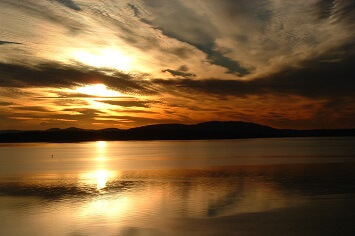 Winter Sunsets over Samish Bay! 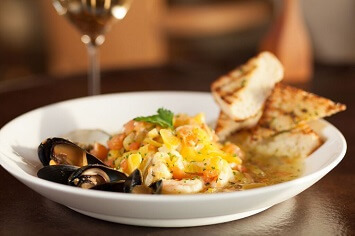 The Oyster Bar on Chuckanut Drive is the Pacific Northwest's premier dining experience. The intimate, multitiered dining rooms offer stunning views of the San Juan Island from every seat. 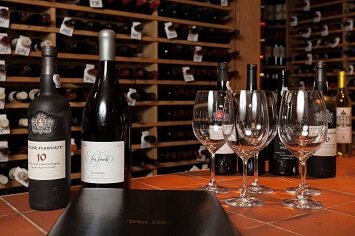 The seasonally inspired menu features a variety of fresh seafood, steak, and vegetarian dishes with locally sourced produce and an award-winning wine list to pair. During the warmer months we open the outdoor patio, which is accessible via our lower level. Perched amongst Douglas fir, madrona and cedar trees and facing out to Samish Bay and the San Juan Islands, it is not an experience you'll soon forget. **Closing times may vary seasonally so please call for a reservation if wishing to dine after 8pm. ***It is our policy not to seat parties with children under 9 years of age unless our downstairs dining room is unoccupied.